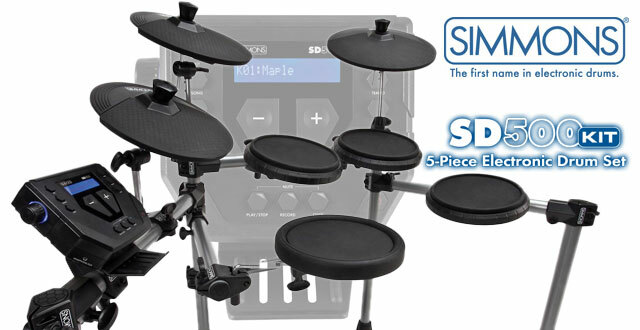 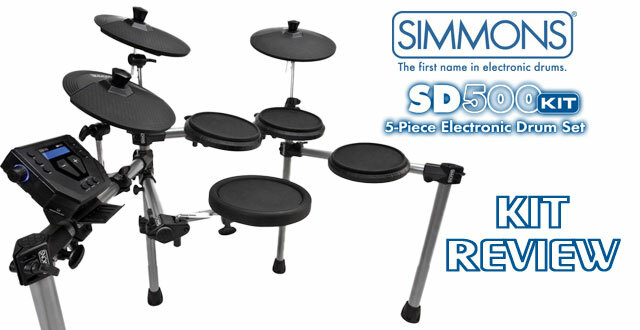 I had a chance to give the new Simmons SD500 a good test run and for the price ($499.00 street) it’s not a bad little edrum kit. 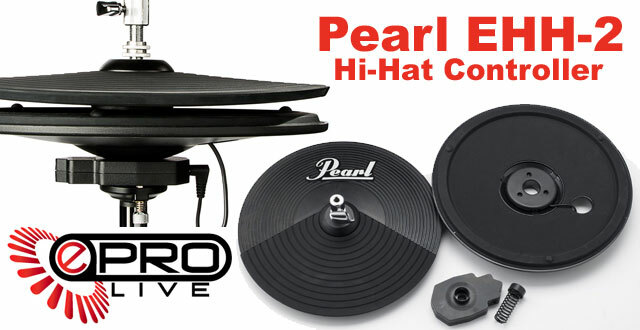 The Pearl EHH-2 Hi-Hat is the long awaited multi-piece hi-hat trigger/controller assembly that many Pearl ePro Live users have been waiting for. 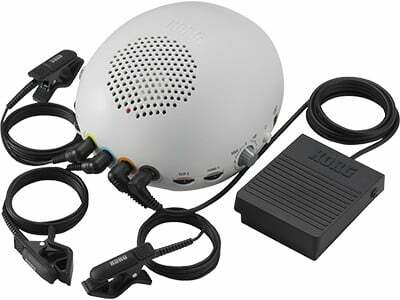 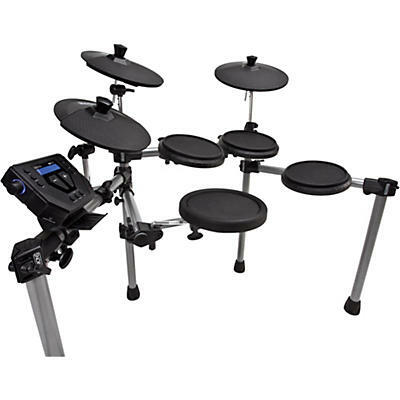 The Pearl EHH-2 mounts to a standard Hi-hat stand and gives the Pearl electronic drum users a more acoustic like feel to their set-up. 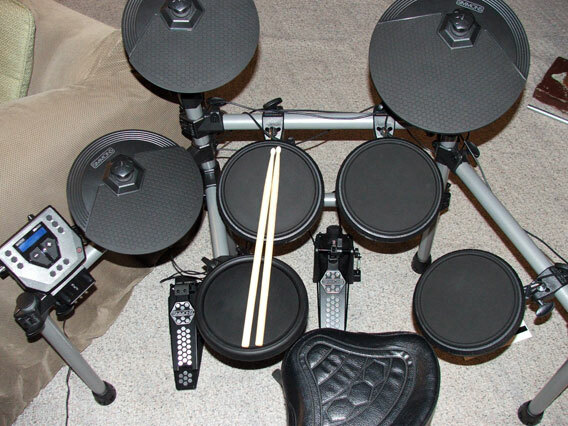 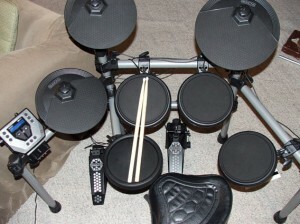 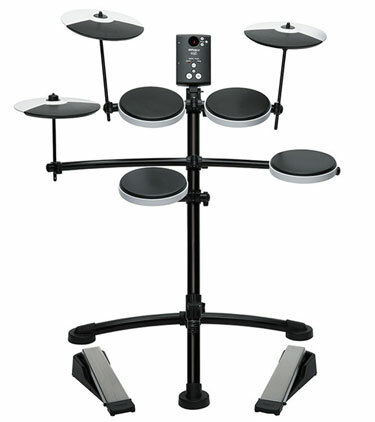 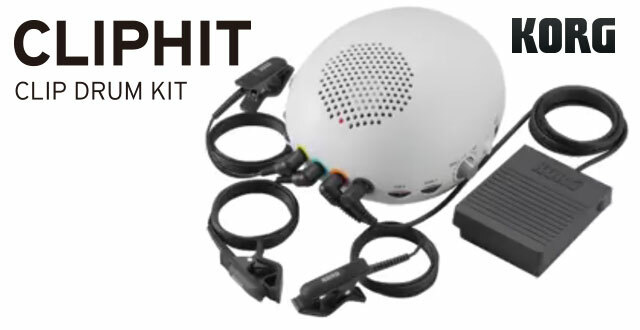 Like many other aspects of the Pearl ePro Live drum system, Pearl worked with Alesis (see: Alesis Pro-X Hi-Hat) to produces this new hi-hat trigger/controller set-up that works with the Pearl REDbox module. 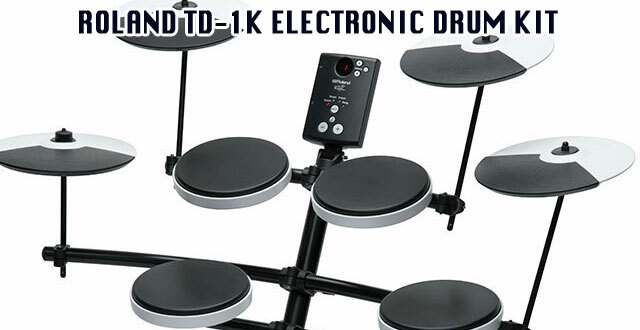 Please keep in mind that you will need to update your Pearl REDbox drum module’s software to be able to use the EHH-2. Pearl now has the new firmware for their REDbox available as a free download from http://www.redboxsoundshop.com/redbox-v2-firmware.html. 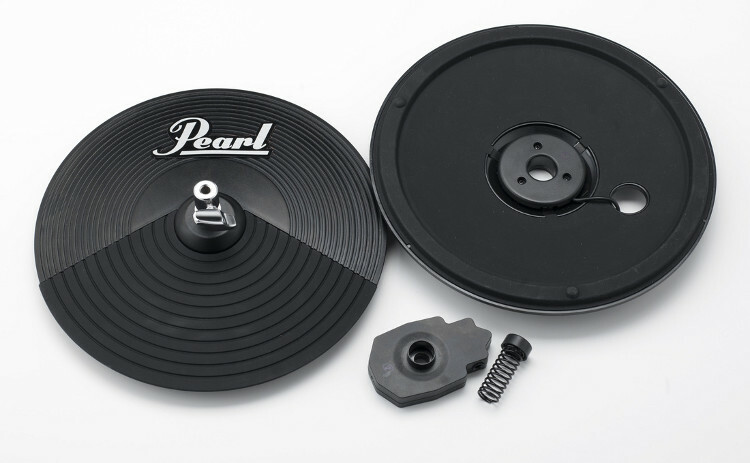 For more information on the Pearl EHH-2 and accompanying software, please visit: EHH-2 Hi Hat Software is available !